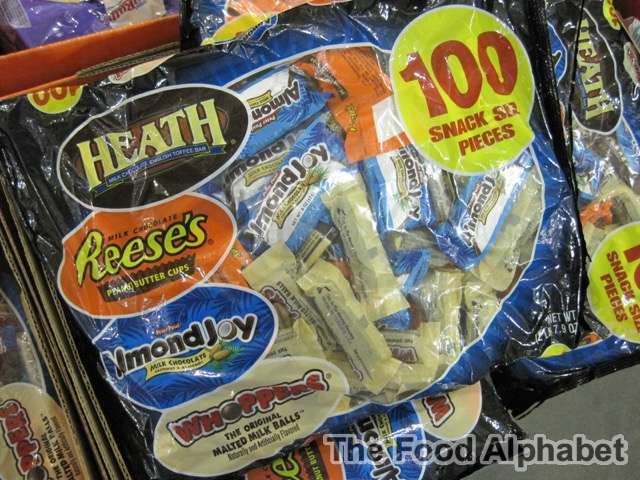 The Food Alphabet and More: Halloween treats and fabulous finds at S&R Membership Shopping! 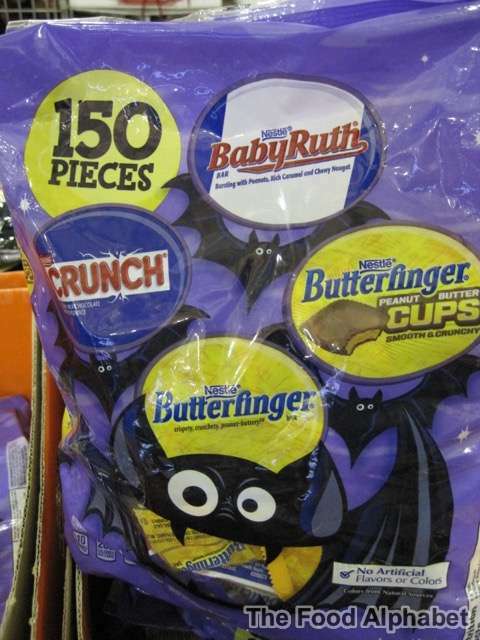 Halloween treats and fabulous finds at S&R Membership Shopping! It was a weekend, and traffic took to the worst... well, might as well as make the best of it. Glad to say my favorite shopping / hangout place is just around the corner, and without hesitation I rushed to S&R store in Baclaran-Aseana, not just to kill time, but to shop for fabulous finds. Now that is what I like about S&R, yes they do have the mainstays like say the Lays or Pringles, but somehow some way, you may just find a jewel amidst all the merchandise that S&R has in store for you. 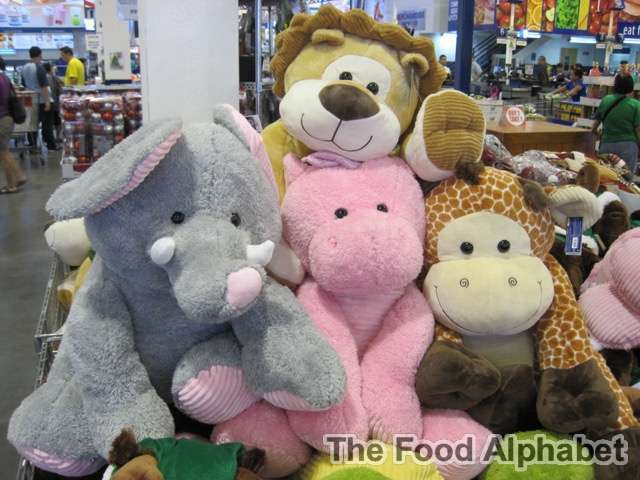 Since it's coming Halloween, I am sure S&R has loads of delicious and neat presents and sweets that we can use to give to trick or treat children passing by our house, but first I can't help but notice these humongous pieces of stuff toys! They are so adorable, I'm sure one day when my sons grows older, I would want him to have one. For only the price of P1,299 each is totally a great bargain, you should definitely get one when you visit S&R. I Love Cetaphil, it's hypoallergenic formula for their products, proves to be very effective in providing the best protection and cleanliness of our skin. 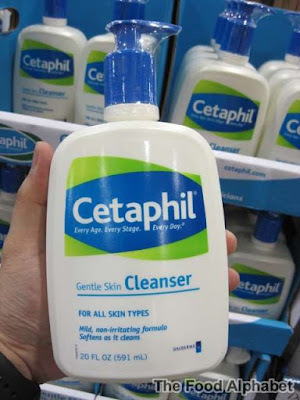 Pair up your Cetaphil Cleanser with a Cetaphil Moisturizing Lotion, with the cleanser priced at only P479.95 and Moisturizing Lotion for only P449.95. 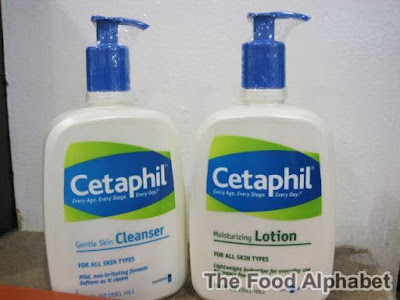 Nice combination to care for your skin, since we are nearing the cold season already, Cetaphil should keep your skin healthy and clean as always especially for people with sensitive skin. 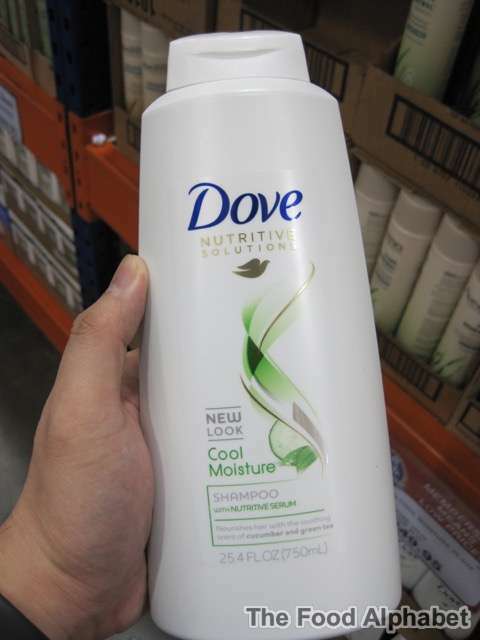 Well, how about for your hair? Do consider Dove Nutritive Solution Shampoo in cool moisture, giving you that cool feeling everything you shower, then condition your hair with Dove Hair Therapy Cool Moisture as well to give you that shine and keep you tangle free to last the day. 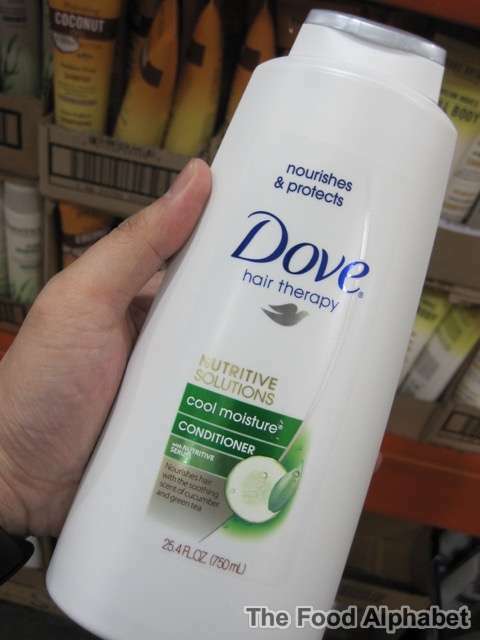 Get the Dove Shampoo and Dove Conditioner at a special price of only P249.95 each. Hey look what I found! Just perfect for the Halloween season! These babies should keep me filled up during the Halloween Season. 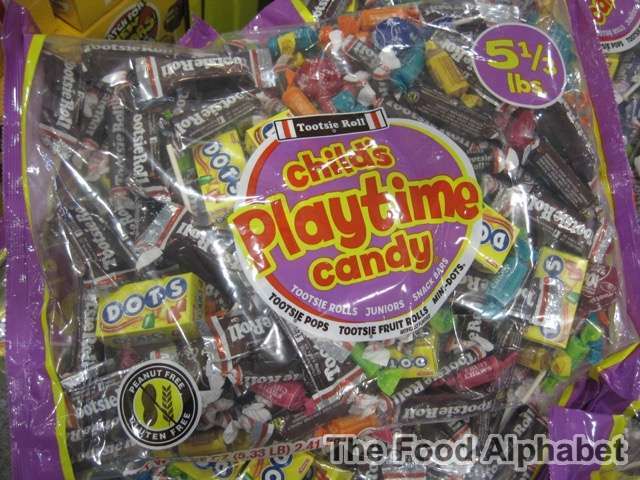 The Tootsie Roll Child's Playtime Candy at only P649.95 special offer from the regular price of 749.95! Tootsie Pops!!! 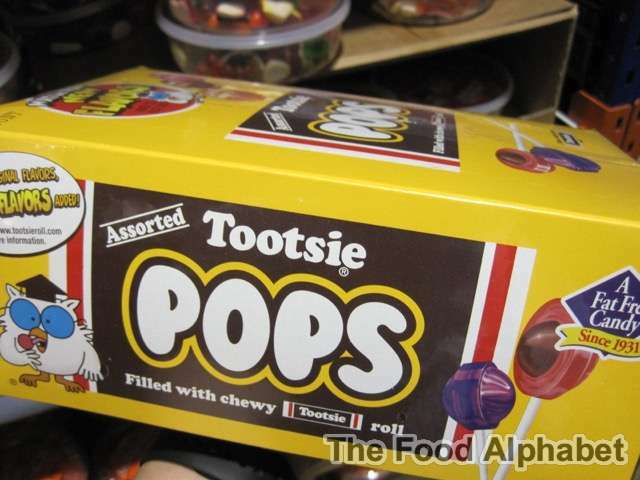 Assored Tootsie Pops for only P599.95 from the regular price of P699.95. These are great offers indeed, I'm stocking up not just for Halloween, but also for the holidays! It's perfect for putting in those Christmas tree stockings! As I was passing by the aisles, found another perfect for the Holidays package! 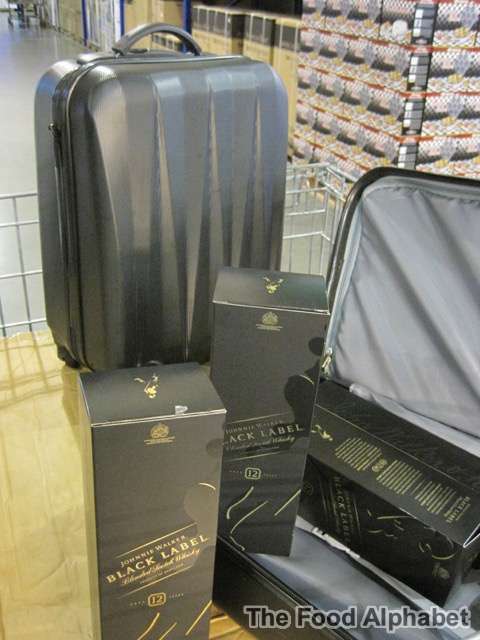 Purchase the Johnnie Walker Double Black package and get a free trolley bag! For only P6,559.95, Get 4 pcs 1L Johnnie Walker Double Black and a Johnnie Walker Trolley Bag! 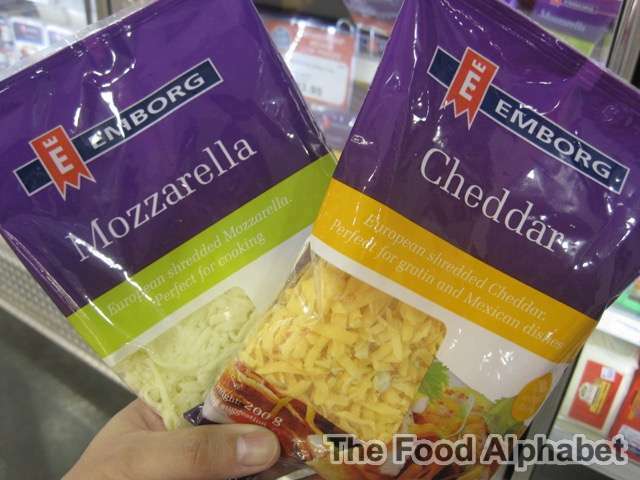 Lastly, for those upcoming Noche Buena and Medya Noche family meals, better start stocking as well, These Emborg Mozzarella and Cheddar cheese will come in really handy especially when you're craving for some pizza or making your own salads. Wow that was one jam packed shopping night galore, and this only happened due to our city traffic, now do I feel my time is wasted in traffic? Not anymore. It is always a good time to shop at S&R, I just love how S&R just fills up my day with warmth and happiness, shopping therapy I guess =) And to end the day with a wonderful note, I ate 2 slices of their famous New York Style pizza! Now that's fulfilling! 2016 Starbucks Planners are here! An October Feast to remember with Shakey's!